Are you a new or renewing member and looking for your member ID card? 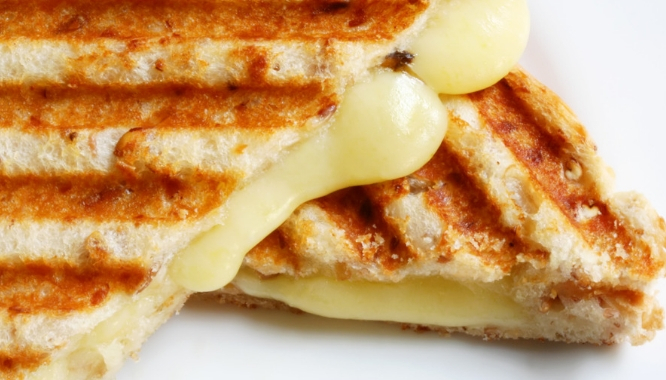 There’s been a slight delay but don’t worry, you’ll get it soon. More than an insurance company. We are committed to helping people and communities achieve better health. That’s why we offer health education and fitness classes at many of our Florida Blue Centers across the state. Health is for everyone. And everyone does it differently. Small changes matter, and you’re in charge. From major challenges to the everyday moments in between, we’re with you in your pursuit of health. 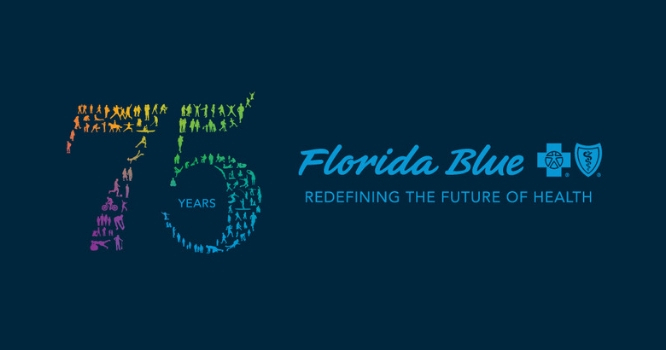 Are you a new Florida Blue member? Let us help you maximize your benefits in just a few steps. 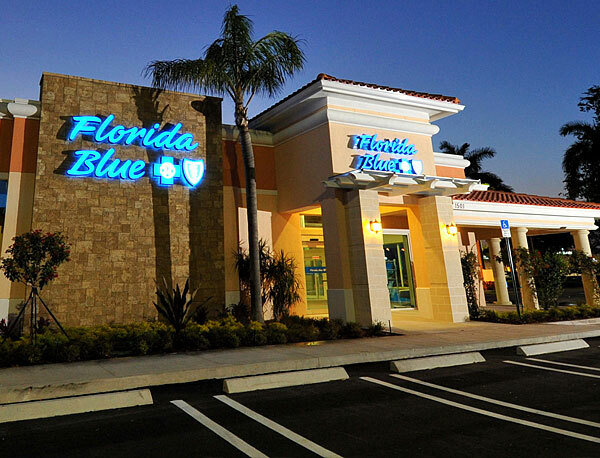 Florida Blue Centers are designed with you in mind. With health screenings, health fairs, guest speakers, fitness classes and more, you'll find what you need in your pursuit of health. Starting in January, if you’re enrolled in an individual or family ACA health plan (not Medicare, a temporary plan or a plan through work) you can earn up to $100 each year toward your premium just for completing programs designed to help you live a healthier life. The right plan for you is just a few simple steps away. Our Medicare Supplement insurance policies are not connected with or endorsed by the U.S. Government or the Federal Medicare Program. These policies have limitations and exclusions. Florida Blue is a PPO,RPPO and Rx (PDP) Plan with a Medicare contract. Florida Blue HMO, Florida Blue Preferred HMO, are HMO plans with a Medicare contract. Enrollment in Florida Blue, Florida Blue HMO, or Florida Blue Preferred HMO depends on contract renewal.